In this digital era, a website for your company is a necessity. 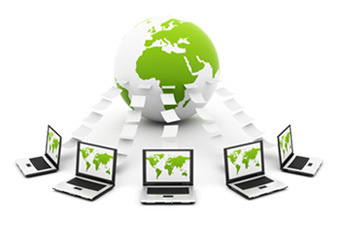 We provide web development solutions Noida. Our services include web design, custom web development, modification of existing website, ecommerce website development, SEO and PPC. We aim at providing comprehensive web solutions to cater to all the web-based needs of our clients. Based out of Noida, we have a team of extremely experienced web developers that work according to client’s requirements and make custom websites. Web development Noida is a market where there are many web developers available but only a few truly work according to the exact requirements of the client. We hand pick talented web developers and software engineers that work for your company. We have umpteen satisfied clients from Delhi, NCR and Noida. Various start-ups and established companies get their websites designed and developed by us and allot us the annual maintenance work. We also provide timely updates and improve the work according to your needs. Contact us for your queries and requirements.